*HOT PRICE! 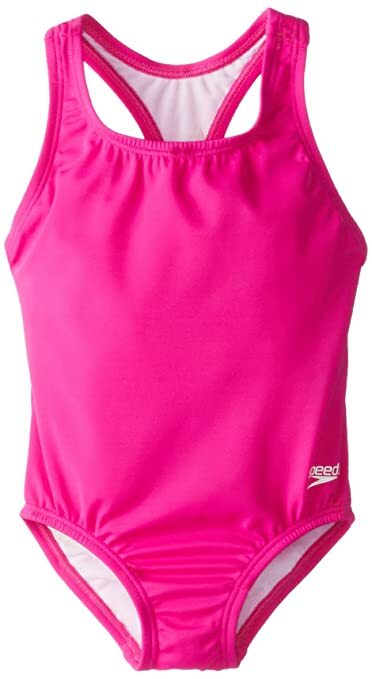 * Amazon – Speedo Little Girls’ Learn-To-Swim Solid Racerback Swimsuit, sizes 4-6X, just $9.99 OR Youth Solid Splice Cross-Back, sizes 7-16 just $12.99 (Reg $25 – $34)! 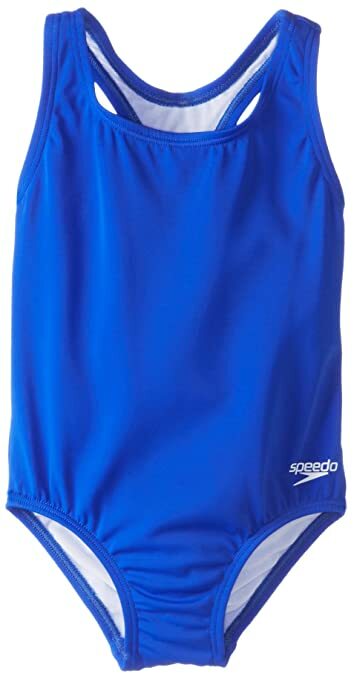 I love speedos for my girls for their quality swimsuits and good coverage! 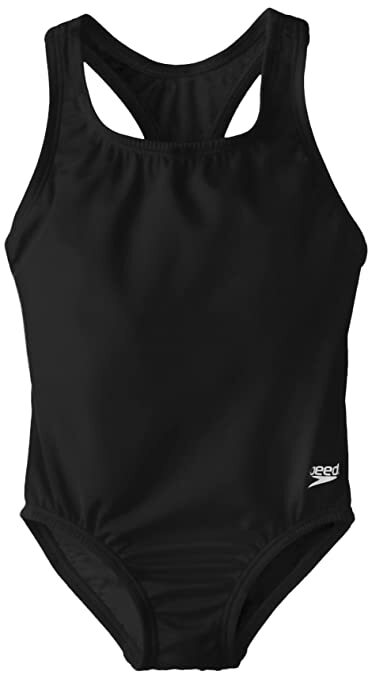 MAJOR price drop on the Speedo Little Girls’ Learn-To-Swim Solid Racerback on Amazon to just $9.99 (reg $25) with FREE Prime shipping, or free shipping with $35 purchase, plus FREE returns! This was $22 yesterday! Wow! Available in sizes 4-6X in purple, pink, blue or black colors at this low price. They do tend to run on the smaller size, so you might consider sizing up (or get a few sizes and return the ones that don’t work for FREE)! 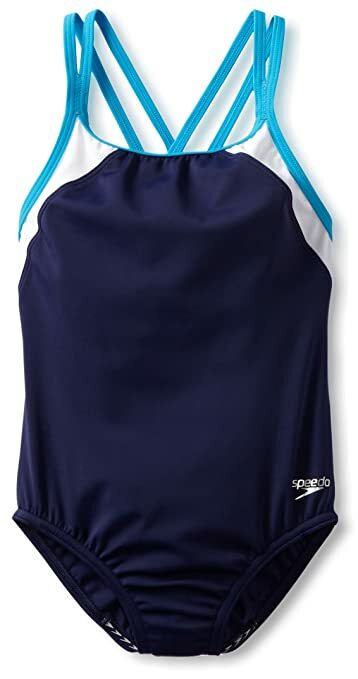 I also spotted the Speedo Big Girls’ Youth Solid Splice Cross-Back One-Piece Swimsuit in girls sizes 7-16 in 2 colors for just $12.99 (reg $34) with FREE Prime shipping & FREE Returns!